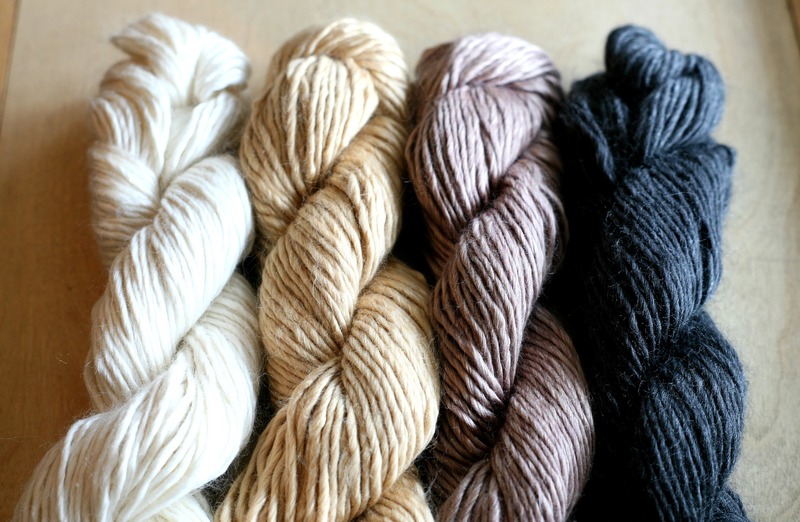 If you are looking for a luxurious yarn and project this season – why not match up the Diamond Luxury Mulberry Merino (50/50 Mulberry Silk and Merino – 50g/90meters and knits up 21 st/27 rows on a 4.5mm needle) and the Purl Ridge Scarf by Stephen West. 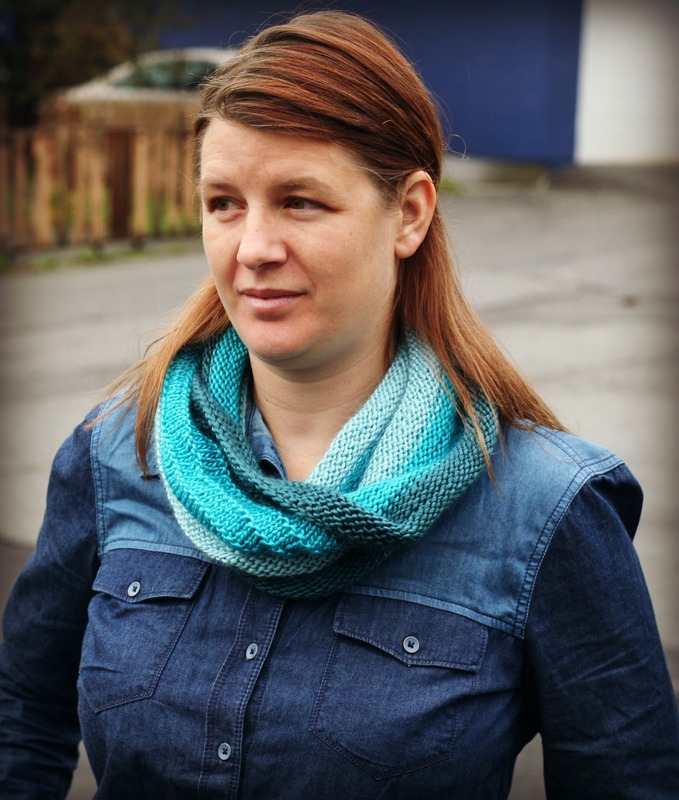 Nicola chose a few colours to create this beautiful gradient looking cowl! She knit it in a few hours, and I think we have all tried it on since she brought it into the store. 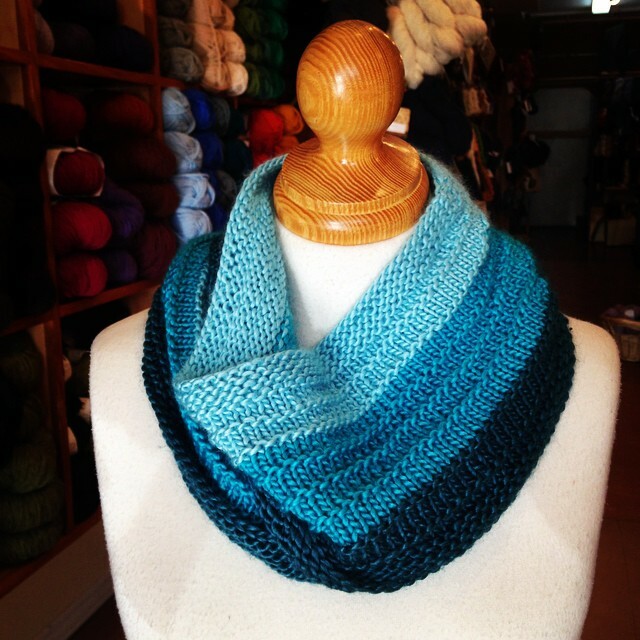 It knits up fast, it feels great and it looks beautiful! 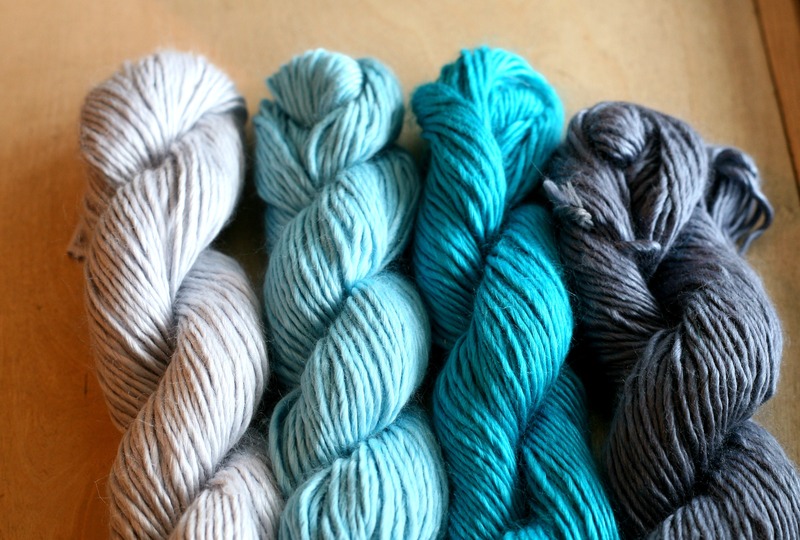 Check out all the amazing combo’s of this yarn!